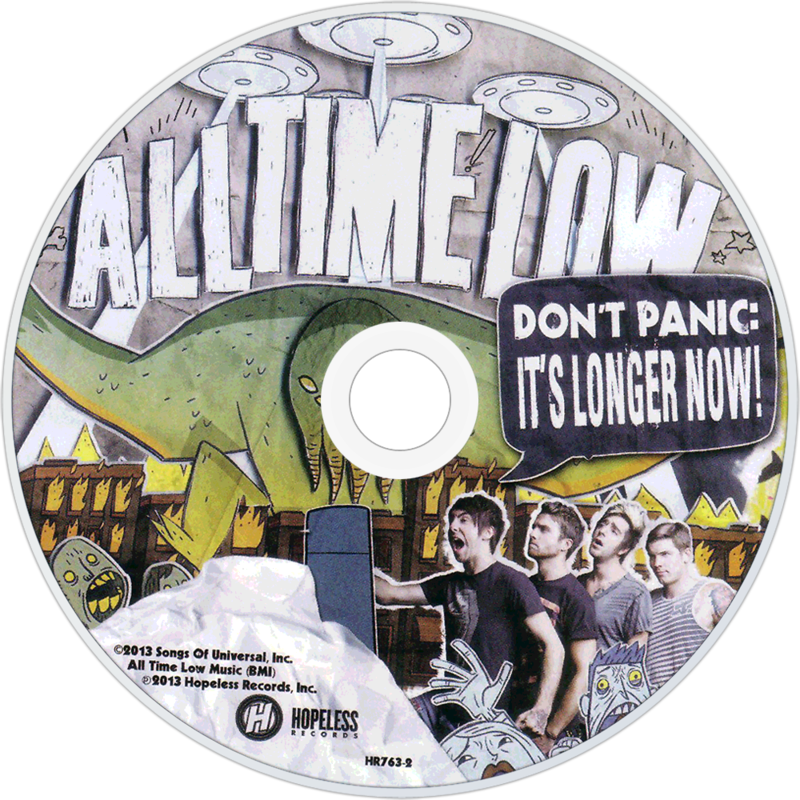 All Time Low sure can craft a radio winner. 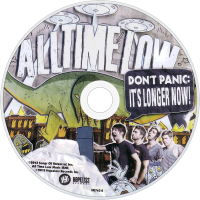 When they left their major record label and went back to an independent, many were probably expecting a return to their more “punk” sound. 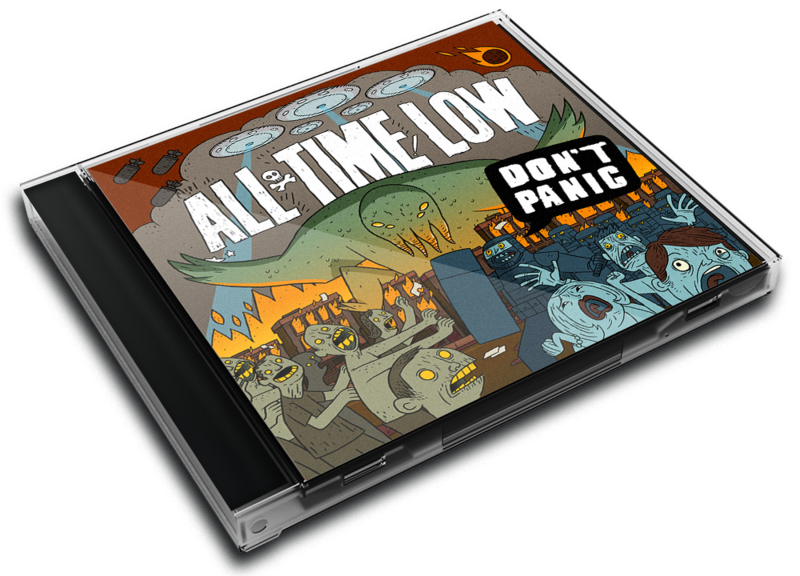 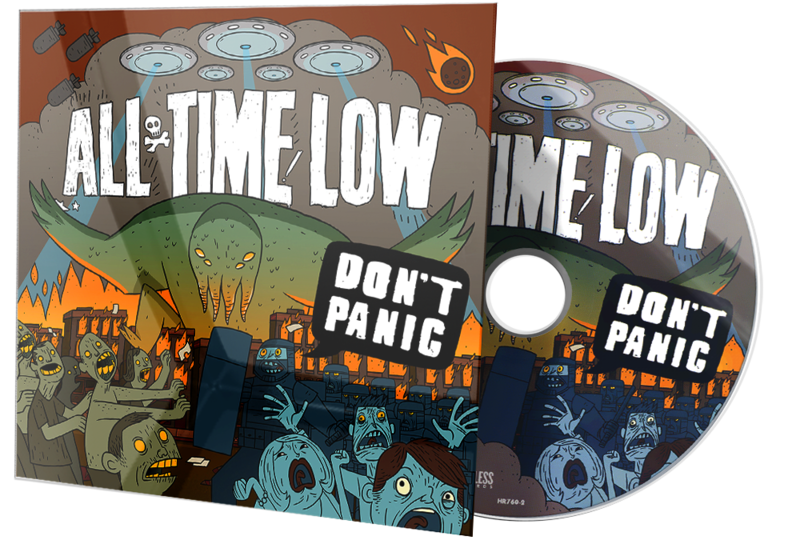 On ‘Don’t Panic,’ however, they have pursued with the pop, radio friendly sheen of their last few albums. 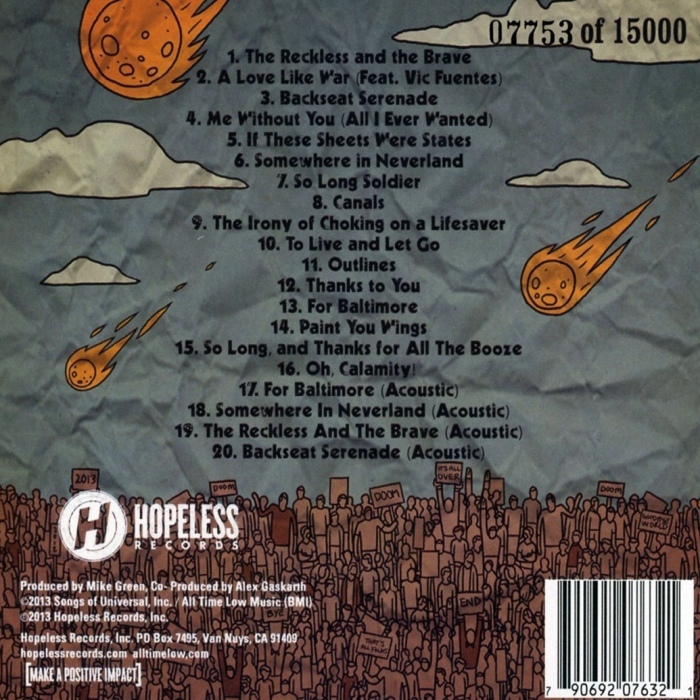 The album stand out, ‘Somewhere In Neverland’, uses great vocal melodies and a strong chorus to create a summer anthem similar to the likes of Fall Out Boy. 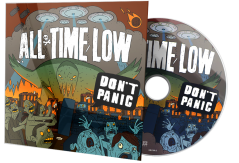 All Time Low have steered clear of pushing any boundaries and released some well written paint-by-numbers pop punk. 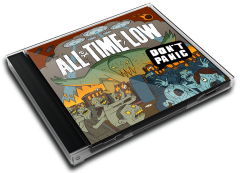 There are points where the group acknowledge their roots, especially in the Blink 182 inspired ‘Backseat Serenade’, but for the most part Don’t Panic is sing-a-longs for teenage girls.